Most of us wouldn’t dream of living in a house without locks on the doors or windows, but when it comes to mailboxes, that’s precisely what many people do. 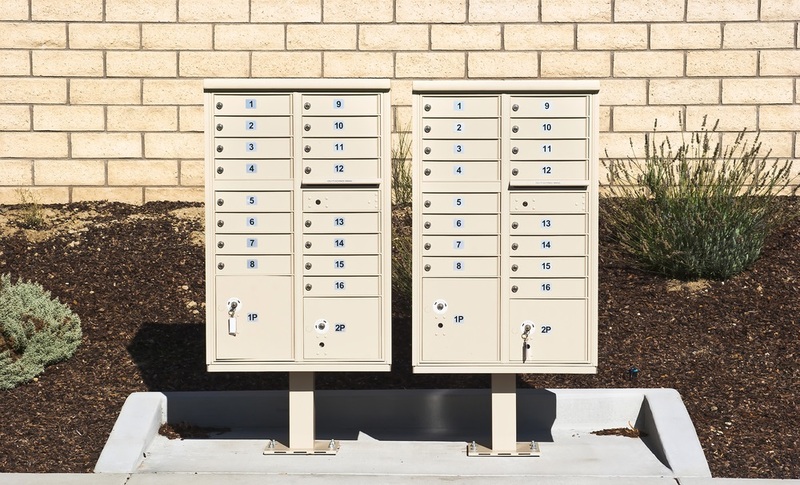 Even though mailboxes regularly hold some of our most personal information unattended for hours at a time, many of us leave them open and vulnerable to any thief who happens by and knows how to take advantage of such a ripe opportunity for easy profits. Bank statements, birthday cards, bills, and share trading accounts all travel through the mail system to eventually come to rest in our mailboxes, with many not having an ounce of security. This situation is a cornucopia of opportunity for the thief who practices their illegal trade through identity theft. You may have purchased a mailbox with a lock installed, but did you take the time to consider just how much security the lock can provide in a real-world scenario. A thief, carrying nothing more than a screwdriver, may be able to make very short work of such a mediocre security system. Once they gain access (probably in a few seconds), they are then free to make off with enough of your personal information to create a fake persona for themselves and make hundreds of dollars’ worth of transactions in your name. In a lot of cases, many thieves are after fresh credit card numbers, which they can then sell to the highest bidder. Considering the constant flow of valuable information which passes through your mailbox every year it might be worth your while to think about a mailbox lock replacement. Of course, no system is foolproof, but any thief who is attempting to break into your mailbox has a fear of being caught in the act. This aversion to being identified means they only have a few seconds to get the job done, and then leg it before anyone notices. If your mailbox looks like it may take more than a few seconds for them to gain access they will think twice. Given that the rest of the street will have more than a few much easier targets, they are likely to avoid messing with your mailbox, in favor of an easier mark just around the corner. Skip the hassle of dealing with the banks when fraudulent credit charges appear on your monthly statement, or avoid a run-in with law enforcement because somebody is driving around with your name on the license, check with your locksmith for advice on how to keep your snail mail secure with a mailbox lock replacement. The friendly staff at Peoria-locksmith24.com can would love to help you out.